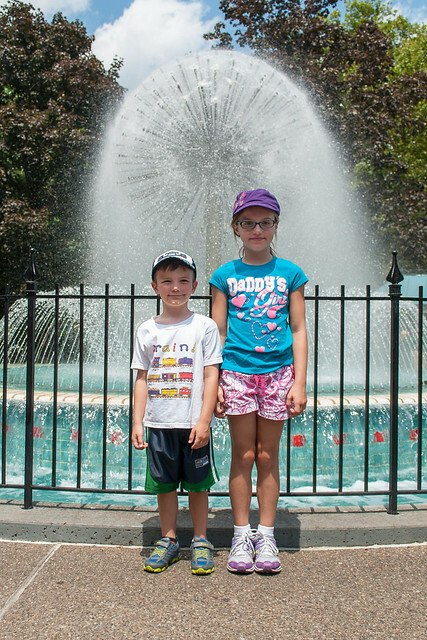 We made our annual trip to Kennywood Park this past weekend and the kids had a blast. Evelyn was tall enough for her first ride on the Thunderbolt this year and Brandon won his first "large" prize at the Duck Pond game. More pictures from Kennywood are on Flickr.